How Many Nerve Branches Exit Your Spine? The More Your Know, The Better! We aren’t taught this, but the more a person knows about how their spine interfaces with their nervous system the better off they will be. Keeping the nerve channels open and flowing freely is critical to health and healing! NOTE: We need to stop thinking of chiropractic as “back cracking” for back pain. Our spine is literally the pipeline for the brain/body communication system. 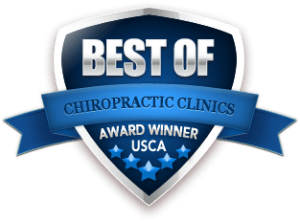 Chiropractic can be seen as a method for optimizing that system, and should be used accordingly from the beginning to the end of our life. ADVICE: Find a wellness-based Doctor of Chiropractic for you and your family. REMEMBER: Our body can heal and self-regulate, given the right conditions. A healthy, well cared for spine is one of those conditions! 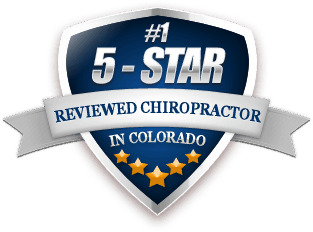 Dr. Craig Burns https://maximizedhealth.net/wp-content/uploads/2019/02/logo-chiro.png Dr. Craig Burns2016-04-12 14:48:042017-03-31 17:40:43How Many Nerve Branches Exit Your Spine?